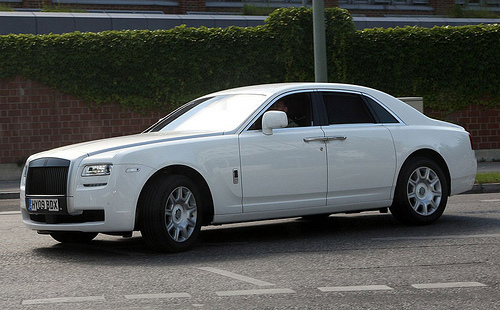 Call now to get this beautifal Rolls Royce Ghost for your special event! This vehicle is brand new and we are the only Limousine Company to have one! This vehicle is perfect for all types of events such as weddings, coorprate events, red carpet events, birthdays, engadgments, and more! 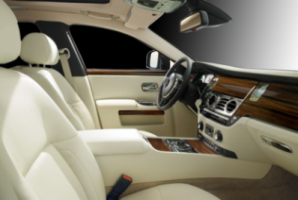 Call Los Angeles Limousine Service today to reserve this beautifal Rolls Royce Ghost Rental in Los Angeles!